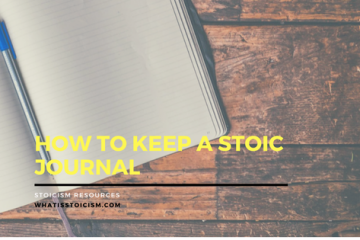 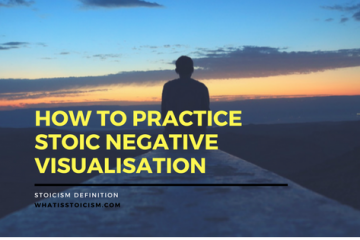 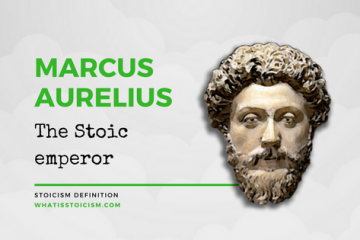 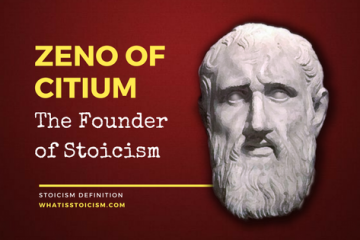 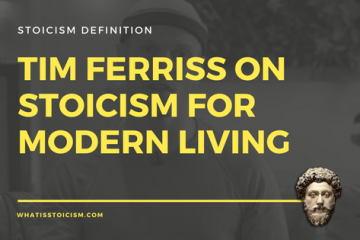 What Is Stoicism? 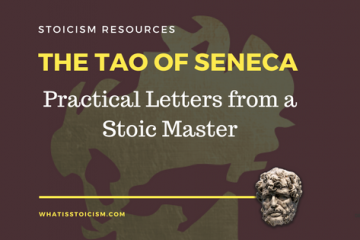 - Page 4 of 4 - Trying to answer the question for myself and help anyone else on the way. 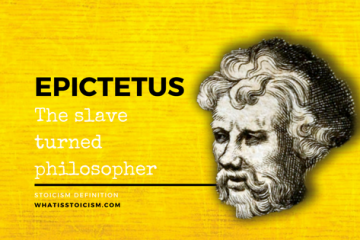 Ancora imparo! 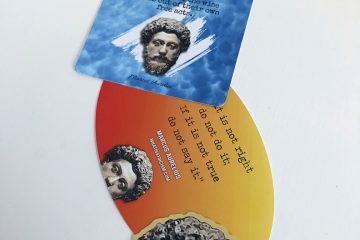 Stoic Reminders – Marcus Aurelius Stickers! 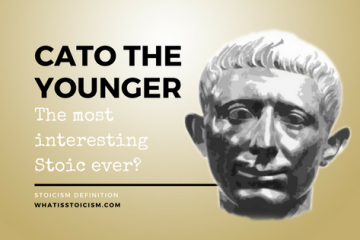 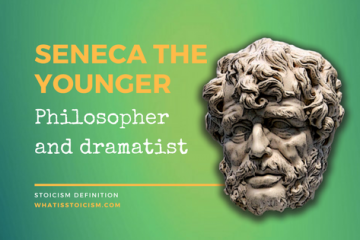 Cato the Younger – the most interesting Stoic ever?